Personalization is many things to many marketers. For some, it’s a business strategy that increases customer lifetime value and paves the way for profitable, sustained growth. For others, it’s a set of tactics used to boost website traffic or email open and response rates. A few marketers probably still see personalization as a buzzword. And many also, unfortunately, still confuse personalization with segmentation. Sailthru conducted a survey of 146 marketers in the publishing, retail, and commercial space about their views on personalization. 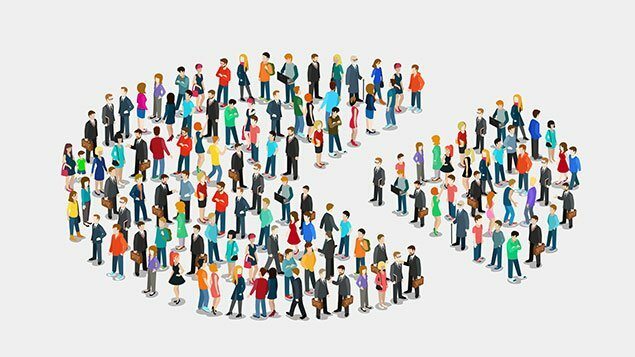 One of the more surprising findings was that 75% of marketers believe that segmenting an audience fulfills the bare minimum requirements for personalization. Not surprisingly, these are the same marketers who are most likely to say they’re successfully executing on their personalization goals. Personalization and segmentation, while both valuable tools for marketers, couldn’t be more different. Segmentation is grouping customers together according to identifiable characteristics. Often, these are demographic characteristics such as age, geography, or gender. Personalization is the optimizing of experiences and messages to individuals themselves–not the group they belong to. This is perhaps easiest to understand in an in-store context. No large apparel retailer throws kids’, men’s, and women’s clothes all together. Men’s is in one section, women’s is in another, and kids clothes might be on a different floor. Within each of these categories, there are sub-groupings: Within women’s you’ll find petites in one area and larger sizes in another, and the kids’ clothes will be further grouped by boys and girls. Like goes with like. This is segmentation. And when Boston Consulting Group predicted that companies fully invested in personalization will outsell their competitors by 30% by 2018, this is absolutely not what they meant. Personalization is quite different. When a store associate or stylist recognizes you, asks what you’re looking for, and then brings you items particularly well-suited for your body type – and maybe even in your price range – that’s personalization. Why then, are marketing managers and leaders so easily confused? Partly it’s because of the technology that they’re using, and the ways in which we all tend to think about possibility. To use another analogy, if your boss were to tell you that she’s flying to across the country next week, you would picture her sitting on a plane. If you were to have the same conversation with Superman, you would quite likely picture something very different. So when a marketer is using legacy technology, and they think about personalization, they may not be thinking about communicating with every potential customer or reader as an individual. Because with legacy technology, that’s somewhere between very, very difficult and impossible. Instead, those marketers see ‘personalization’ and could very well be thinking about sending guys the emails highlighting men’s clothes and sending women emails that highlight dresses. Because with a lot of legacy technology, that’s pretty much the limit of what’s possible. The best-known marketing clouds have been built through the acquisition of channel-specific technologies. But the databases that power those clouds are not fully integrated. That makes true 1:1 personalization, across channels and in real time, impossible. Instead, what’s possible with legacy technology, given database structures and integration limitations, pretty much stops with segmentation. So it’s understandable that at least some marketers might mistake personalization for a fancied-up form of segmentation. A semantic confusion is one thing, and we can debate its importance. 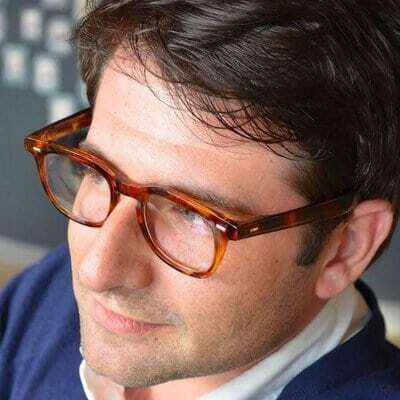 But the deeper problem is that in 2017, segmentation alone is not going to meaningfully increase a brand’s customer lifetime value or lead to the profitable, sustained growth that organizations crave. 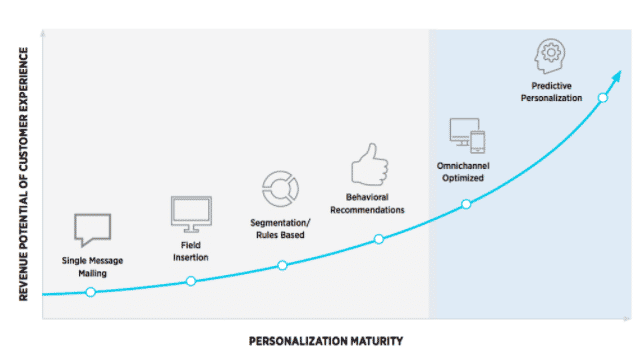 Segmentation is a relatively early tactic on what we term the personalization maturity curve. That curve begins with a single message mailing, then moves through simple forms of personalization, such as putting someone’s name in a subject line, and segmentation. But more sophisticated strategies — true personalization has a bigger impact on revenue and retention: personalized recommendations, omnichannel optimization, and eventually, predictive personalization. Investopedia, a personal finance site, is the perfect example. The publisher had been hand-curating six different emails to appeal to six segments of readers. It switched to a single template in which content was assigned dynamically, based on the behaviors exhibited by users onsite and in email. This meant that each email contained precisely the content most likely to be most relevant to the reader. Year over year, Investopedia saw a 114 percent lift in pageviews from email and an 81 percent increase in sessions from email. Further the down the personalization maturity curve, JustFab uses interest and behavioral data to encourage repeat purchases. At the start of the customer relationship, JustFab asks new users to take a quiz that helps define their personal style. The results help JustFab assign each user a persona category: a segment. As the customer’s email, onsite, and mobile activity generates more behavioral data, JustFab generates fully personalized recommendations for apparel and accessories the customer is likely to want. These personalized recommendations increased email revenue by 39 percent, and, just as important, cut customer churn by 46 percent. Customers expect personalization. They’ve lost their tolerance for marketing messages that aren’t immediately relevant to them. They expect content, messaging, and experiences to be tailored to their interests. They expect brands to know them individually, not just their demographics. For marketers, that means it’s time to fly. Really fly. Learn more about Personalization Marketing and how Sailthru’s Personalization Platform can help you improve your marketing strategy.